Wonder Festival 2019 [Winter] took place on February 10, 2019. 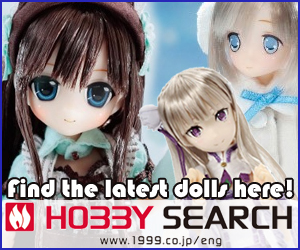 And as usual, Good Smile Company (GSC), the mega manufacturer of hobby & figure products attended. They showcased many new products at the event. 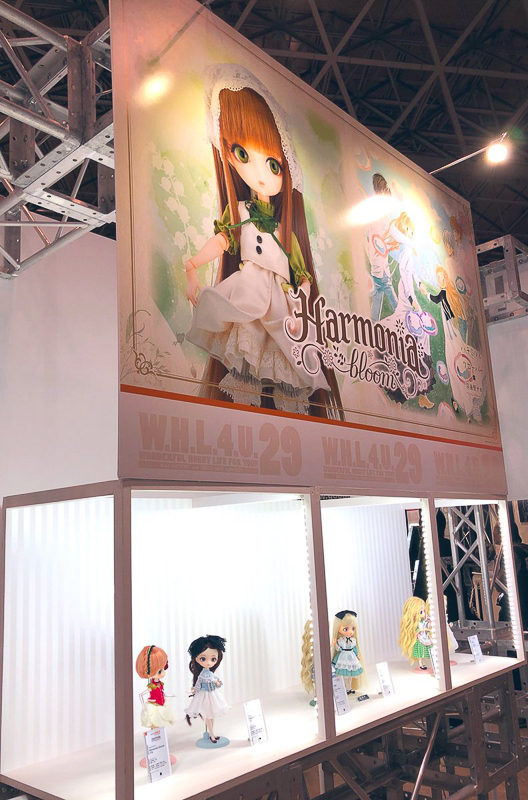 But we’re only going to focus on their Harmonia bloom series. 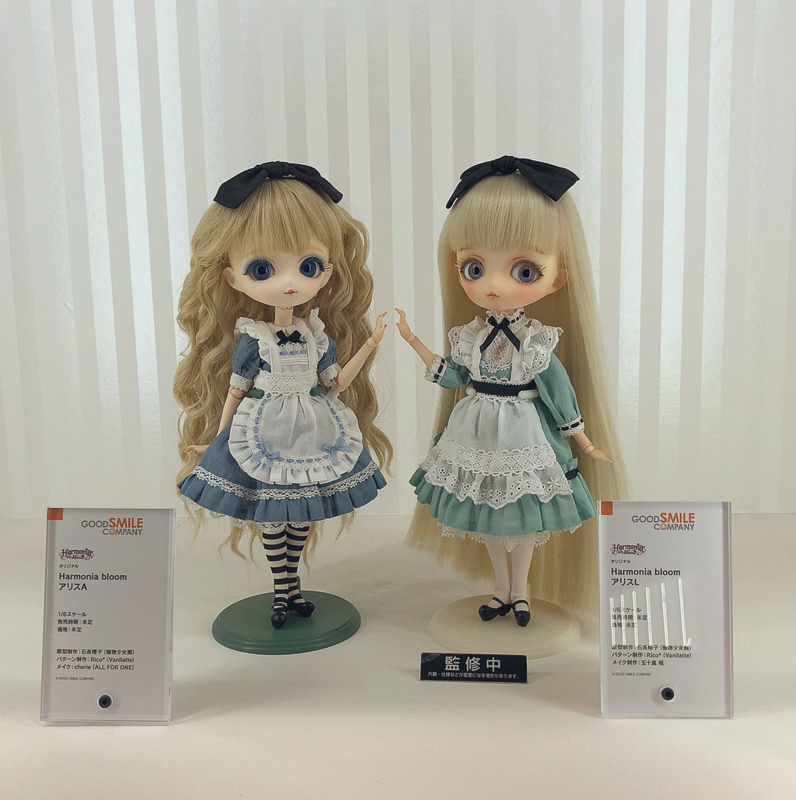 GSC displayed 2 new Alice themed dolls. Each girl has their own personality. 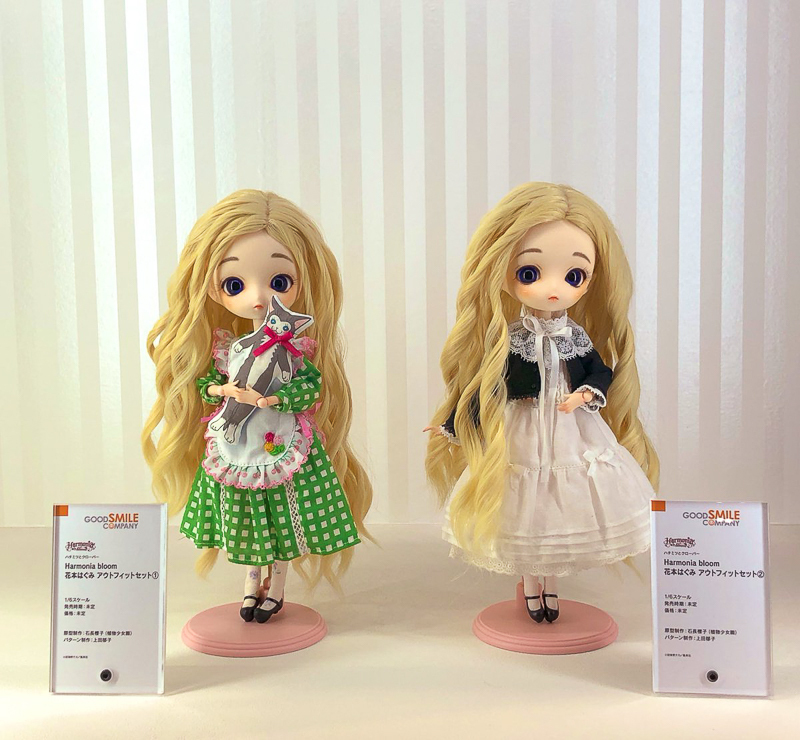 GSC also presented new outfits for their Harmonia bloom doll to wear. 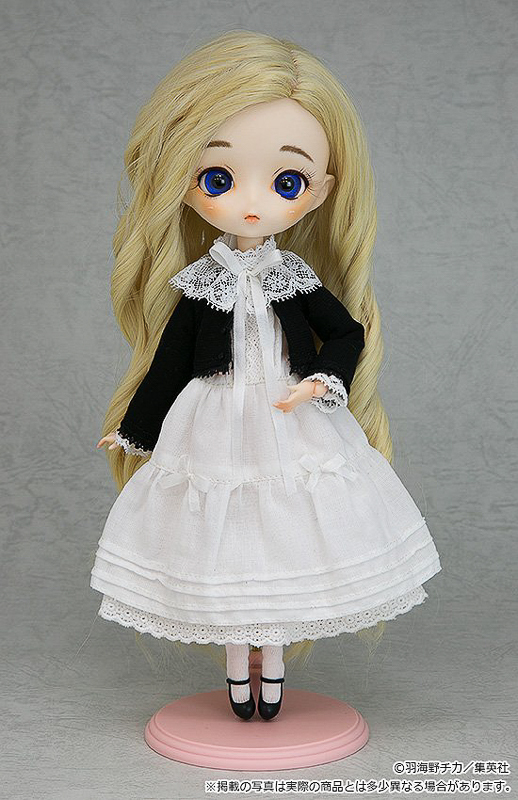 There are some nice elements in the outfits and the face-up of the new dolls. But I’m waiting for the girl or girls with either darker hair or fantasy color hair. 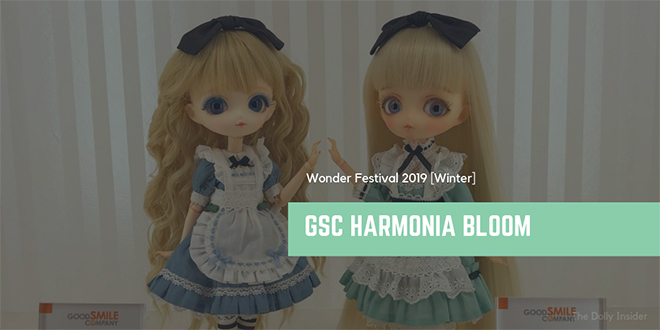 Were you impressed with Harmonia bloom’s display at Wonder Festival 2019 [Winter]? Are you eager to open your wallet & welcome her home or are there a few things that concern you? I agree with you about the outfits and face ups but am also a little disappointed by their hair. It almost looks like they’re using the same wig on all of these new dolls, just styling it differently. 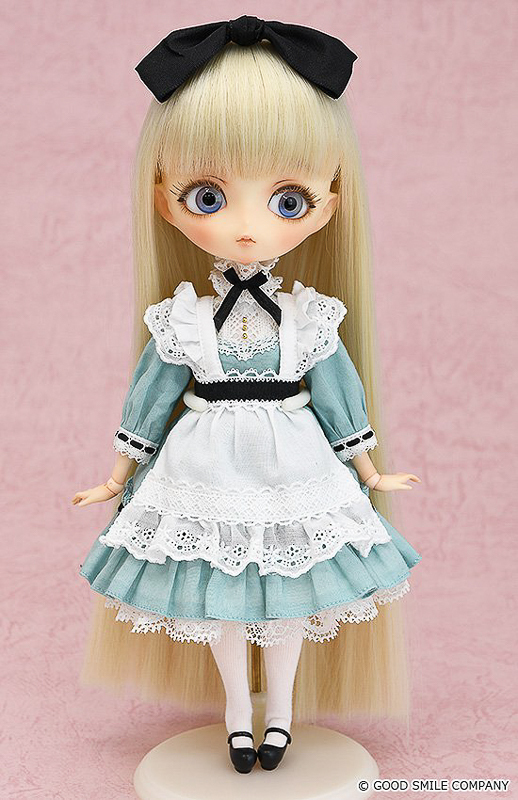 I really want to love this range but they’re slightly above a comfortable price for many people who collect these type of dolls and my friends and I are still unsure about them lacking noses. They’re charming though and the quality looks good. It is a lovely take on Alice. Hmm . . . Let’s hope there’ll be a noticeable change in the wigs during the final version. I can understand why some collectors feel uneasy about owning Harmonia bloom. She has several concerning issues. For me, the next Harmonia bloom I welcome home, will have to be stunningly breathtaking before I’ll even consider opening my wallet. 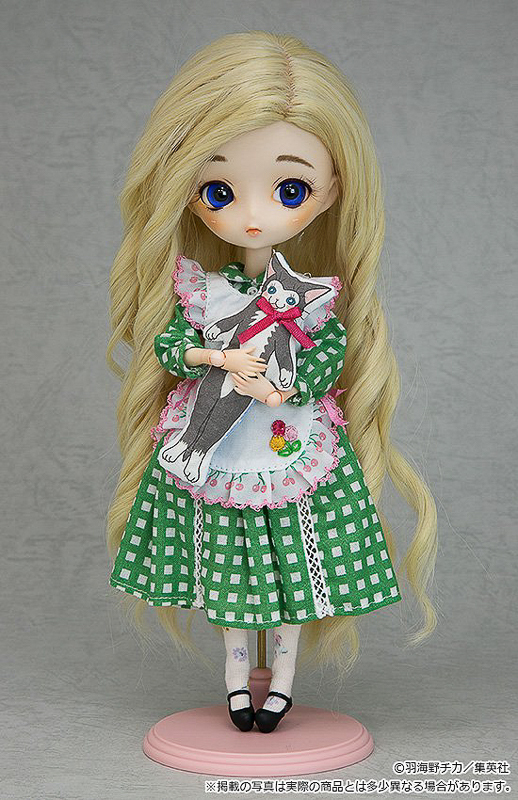 Thank you for taking the time to chat with us about the upcoming Harmonia bloom dolls.